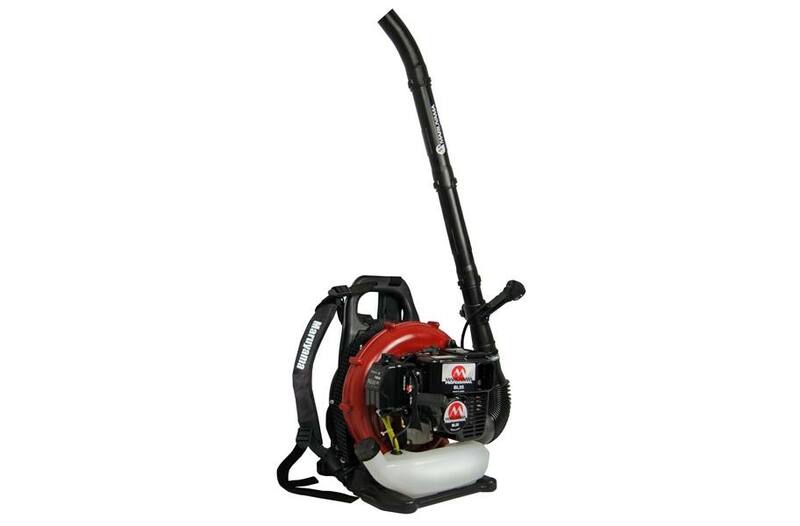 * Backpack blower with better ergonomic frame design for better weight distribution. * Spring-loaded shock-absorbing frame maximizes comfort. * Innovative housing design maximizes output and efficiency.